We understand that mistakes happen. If you or a family member has been charged with DWI, you should contact us immediately. We have more than 15 years of experience in defending clients charged with driving offenses. Our primary focus at Glenn Kroll Esq. & Associates is to keep you out of jail. The police might make you feel like your offense is cut and dry, but we are here to protect you. We will question whether law enforcement was correct in making an initial stop. We will make sure the police did not violate your rights in any way. Field sobriety tests carry with them a certain degree of subjectivity and many outside factors can influence a breathalyzer score. You need a lawyer to challenge these results. Many motorists are stopped along Route 17, or The Quickway, and charged with DWI. These offenses are not always as cut and dry as the police would have you believe. There are very fine lines that separate many of the charges and an experienced Sullivan, Orange and Ulster County DWI lawyer can explain the differences to you. 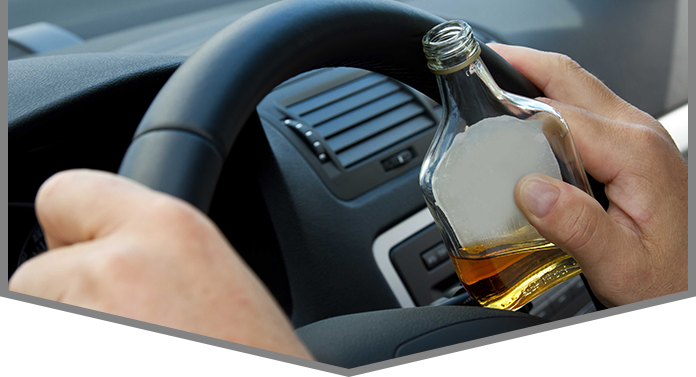 DWAI: Or "driving while ability impaired" is a lower-level charge than DWI but the legal differentiation between "intoxicated" and "impaired" is complicated and not well defined. You will need an experienced attorney to help you. DWI: Or "driving while intoxicated" is synonymous with DUI or the generic "drunk driving." Aggravated DWI: Is the more serious of the three offenses and is typically charged with a breathalyzer result of .18 or higher. AUO: Or the "aggravated unlicensed operation" of a motor vehicle will result when you are caught while already on a revoked or suspended license. Drunk driving offenses escalate to vehicular assault and vehicular homicide when a drunk driver strikes and injures or kills another person. In these situations you need an experienced Sullivan County DWI lawyer. You need Glenn Kroll Esq. PC. 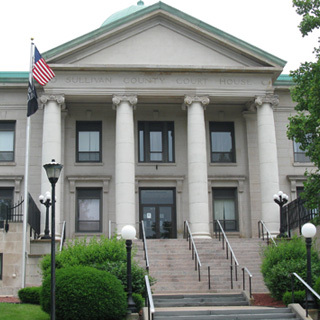 Serving Sullivan County and communities throughout New York, the firm of Glenn Kroll Esq. PC is ready to handle your case. If you have been arrested for DUI, you need an attorney immediately. To contact us call 877-737-1708.